Globetrotter Priyanka Chopra is currently in California enjoying some downtime with friends. After spending the weekend with her family and nieces, the actress came in the news when she was seen with Hollywood pop sensation Nick Jonas at the LA Dodgers game on May 27. The video of the two entering the stadium together to watch the baseball match has left the fans of both celebrities curious. 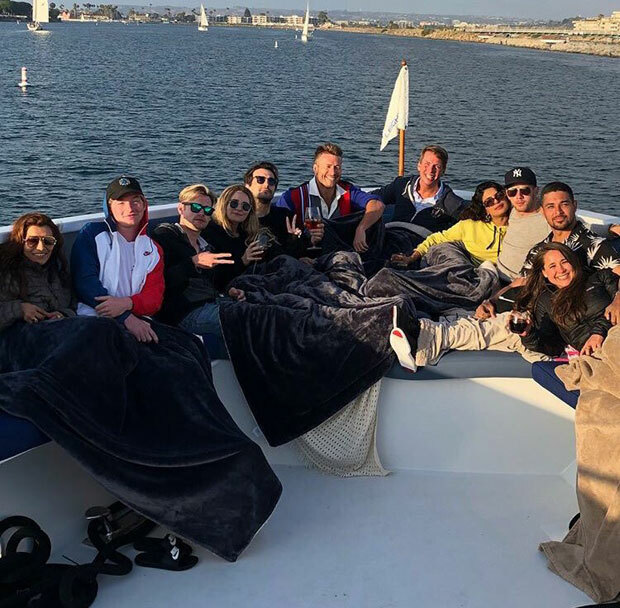 A fresh set of pictures were shared by Nick Jonas on his Instagram stories where he was seen next to Priyanka Chopra and couple of friends on a yacht. 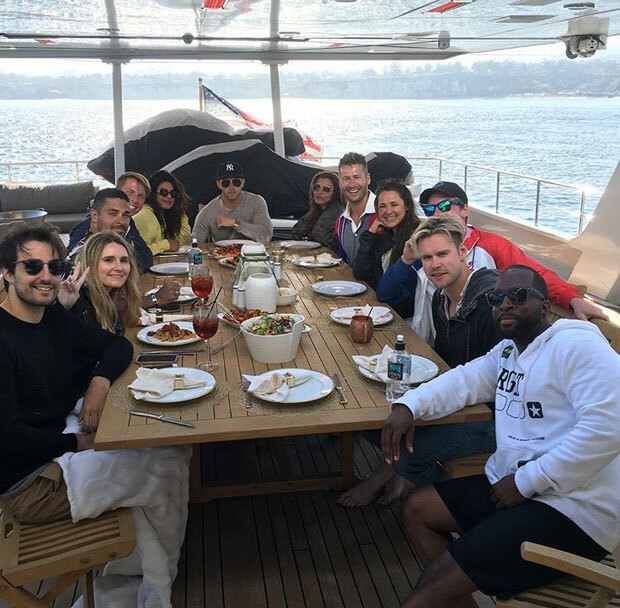 Nick and his close friends Glen Powell, Greg Garbowsky, Wilmer Valderrama and Chord Overstreet joined them on the yacht. Priyanka is seen sitting close to Nick Jonas and now, this has sparked fresh speculation of them dating. This is not the first time that Priyanka Chopra has been linked to Nick Jonas. She took the internet by storm when she made her debut at the MET Gala 2017 donning a trench coat dress with a long train. As she was representing Ralph Lauren, she was accompanied by another Ralph Lauren collaborator, Nick. Soon, everyone noticed the two shared quite shared a good camaraderie on the red carpet and at the after-party. This gave the gossip mills to talk about how they could be dating. On the work front, Priyanka Chopra already has two Hollywood projects- A Kid Like Jake and Isn’t It Romantic. She will be soon returning to India to kickstart Ali Abbas Zafar’s Bharat alongside Salman Khan and Disha Patani.